The agricultural sector is the largest employer in India's economy but the most neglected employees in India are farmers. In 2014, the National Crime Records Bureau of India reported 5,650 farmer suicides. This is only the official figure, and unofficial figures are far higher reflecting the gravity of the problem. He who produces the food is unable to afford the same food and dies of hunger. Multiple reasons are cited for farmer suicides, such as monsoon failure, high debt burdens, and dismal government policies. This year was one of the worst droughts in the country and yet very little is being done to address this problem systematically. 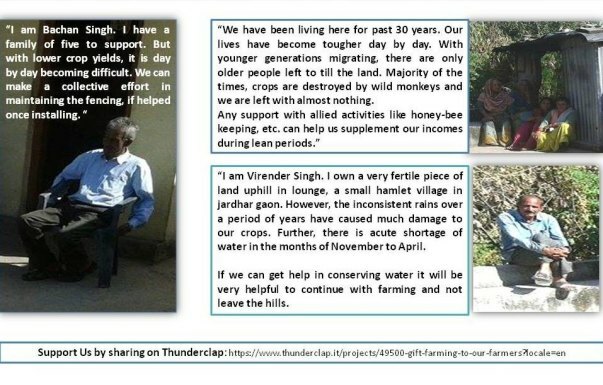 Jardhar village near Chamba in Uttarakhand is facing the same crisis as the rest of the country with water shortages, and distress migration. 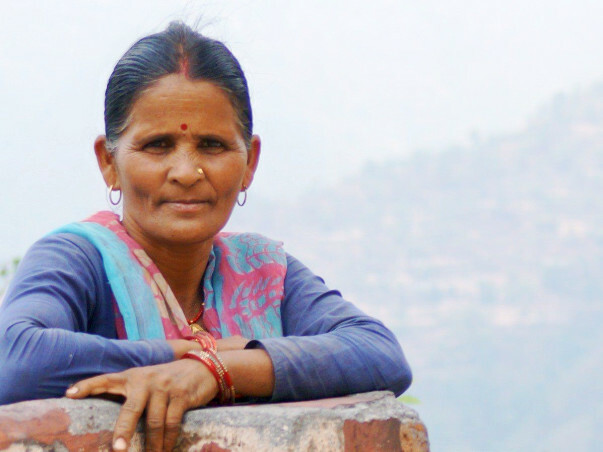 Most farmers are now leaving the village in search of the better livelihood opportunities. 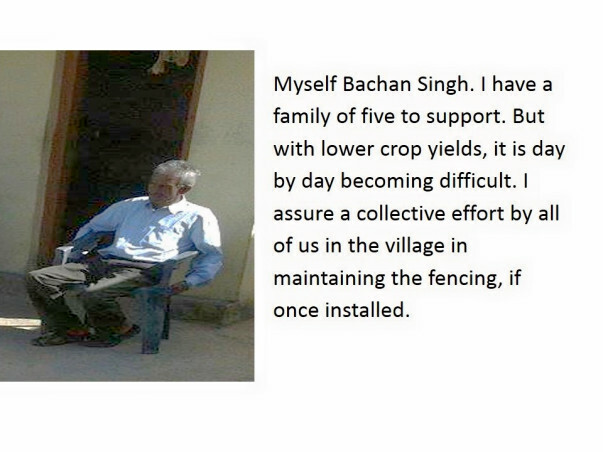 The bigger idea is to bring dignity back to the occupation of farming and enable self sufficiency for the farmers. Even after 69 years of Independence, India ranks abysmally at 97 in the Global Hunger Index. The rate of farmer suicides is only increasing year after year. We are importing tonnes of pulses from African countries. 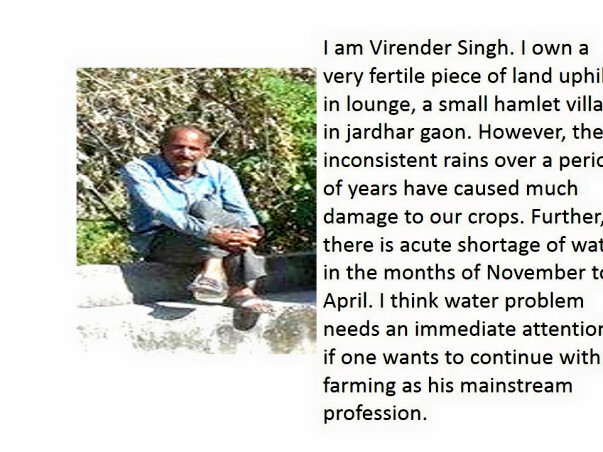 The root cause lies in our complete ignorance of the problems faced by farmers. We may soon see a day where we have to live on supplies from foreign countries while our farmers sell their land to become labourers. This is a call to everyone who realises that our children should not see a world where hunger and poverty is faced by those who are responsible to feed us. Lets bring the farmer back on the front page. Lets do our bit. Parirakshan Organica has helped farmers in connecting with the local markets and the nearby hotels. These farmers have been able to sell their produce to them. Now PO plans to help link these farmers to the MNC's and other cafeterias as a step towards building sustainable market linkages. 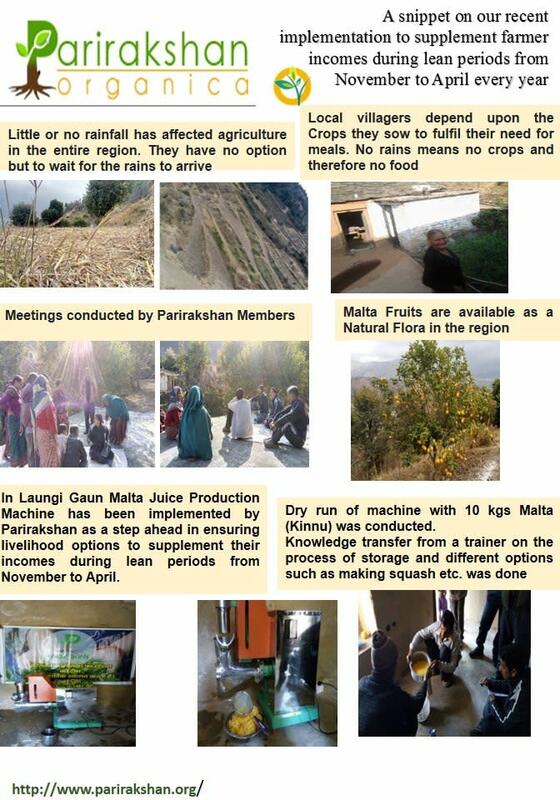 A malta juice extraction machine has been installed and farmers have extracted the malta juice. They are in the process of selling it now. 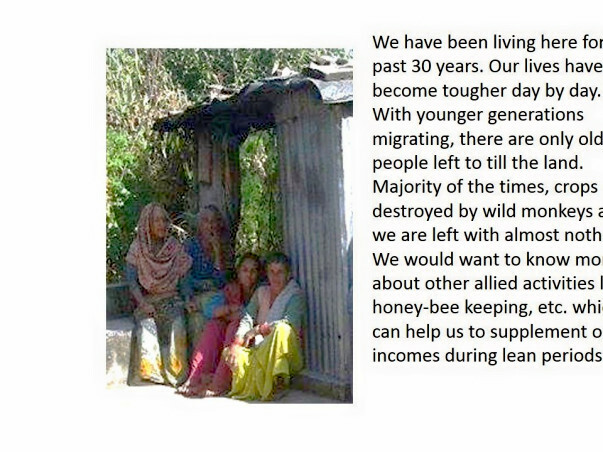 So we would like to assist them in the marketing of their products to the nearby eating joints in Chamba, Uttarakhand. Thank you so much for your endorsements and pledges for our efforts so far. We have shared several communications with you all over facebook, emails, phone-calls so far in fragments. Here's a snippet on our recent implementation to supplement farmer incomes during lean periods from November to April every year. All the best, please accept my. modest donation.